There is little more memorable in the world of cinema and even real life than bright, vivid, passionate colors. When those colors are affixed to a person and some style added… is it even possible not to steal the whole of the room’s attention? We think not and can still remember the first time we saw Jessica Rabbit flip her virtually glowing, long hair in her dance routine. And, let’s not forget a few other lasting images… a passionate fire priestess… a brilliant if unconventional Irish princess... the list goes on! But, the realm of film and cartoon is not the only place to find hair so bright it might light up the social room. 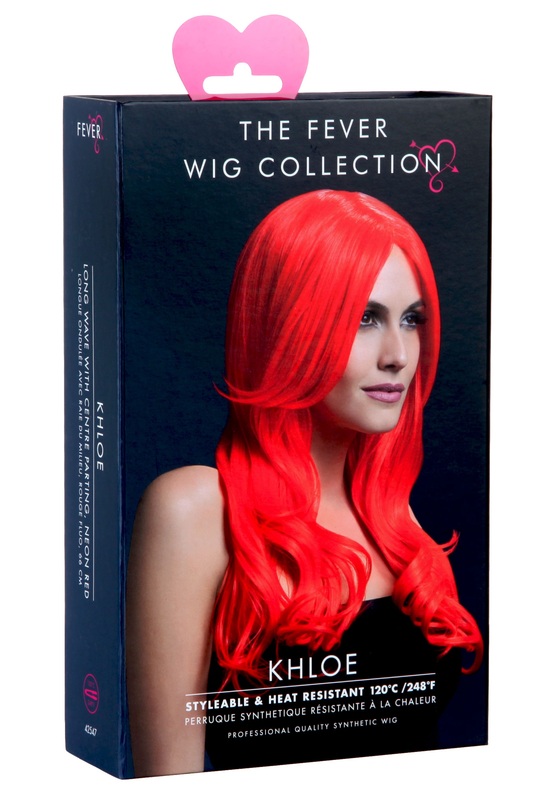 You, too, can don this Fever Khloe Neon Red wig and command all attention with your virtually supernatural hues. 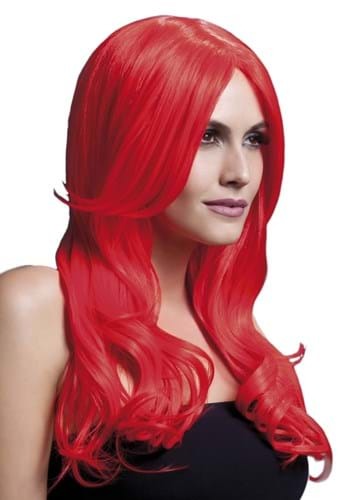 Even better, this professional quality and heat resistant wig is able to be styled, allowing you to change up your look and land anywhere from feisty princess to feisty performer to feisty sorceress. … It’s possible to not be feisty, we think, but why would you with all eyes on you!? This wig is beautiful. 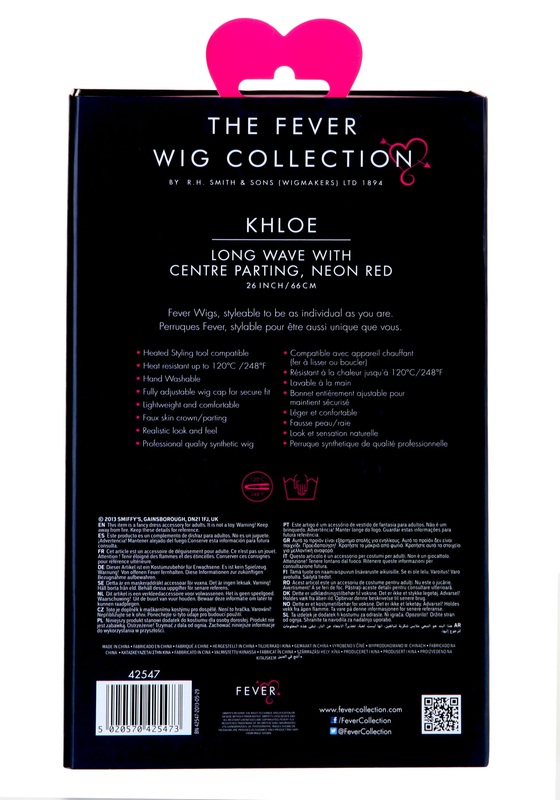 The color is vibrant, the hair is very soft and it fits comfortably. I would def recommend this product. And i want to add that halloweencostumes.com really cares about their customers. I had a major mishap with a separate product i ordered and they were quick to recognize and apologize. I feel is if i can trust them for future purchases. I really love the quality of this wig, especially for the price. However, the description says that it is red but it is actually pink.